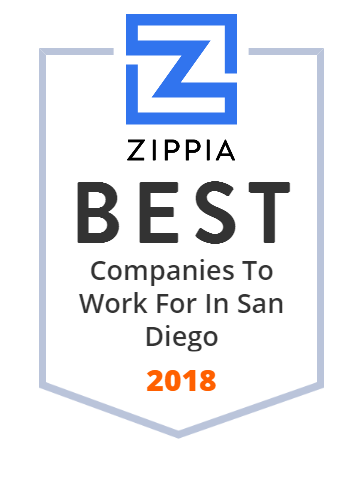 We hand-curated a list of the best companies to work for headquartered in and around San Diego, CA using data on salaries, company financial health, and employee diversity. Welcome to Nielsen Beaumont Marine Inc. - San Diego's Premier Boatyard "Where Quality is an Attitude". Conveniently located on San Diego's Shelter island, our craftsmen provide high quality boat and yacht repair, maintenance and restoration. San Diego Transit Corporation offers public transportation services. The company was founded in 1967 and is based in San Diego, California. San Diego Transit Corporation operates as a subsidiary of San Diego Metropolitan Transit System. We've moved over 350,000 happy families in the past 45+ years. You can trust us with your valuable worldly possessions. We have locations in Los Angeles, San Diego, The Bay Area, Seattle, Phoenix, Austin/San Antonio, Chicago, Orlando, and Washington, DC.